A gang of amateur aurora chasers have helped to discover a new form of aurora that appears as a narrow band of dancing purple light that arches up into the night sky. They have named it… “STEVE”. These celestial skylights have now been investigated by NASA scientists, who say it is actually a totally new subauroral structure, as explained in a new study published in the journal Science Advances. “STEVE is essentially a very narrow, usually very faint, curtain of mauve-colored light south of the primary Aurora – or north, if you're in the Southern Hemisphere – reaching from the eastern horizon to the western horizon," Chris Ratzlaff, one of the aurora chasers who helped to discover STEVE, told IFLScience. "Usually, it’s quite subtle, but it’s been caught a few times quite bright." They named it STEVE to avoid referring to it by a name that implied an understanding of its physical properties. It is also a reference to the kid’s movie Over the Hedge, where one of the characters isn’t sure what he is looking at, so he randomly names it Steve. 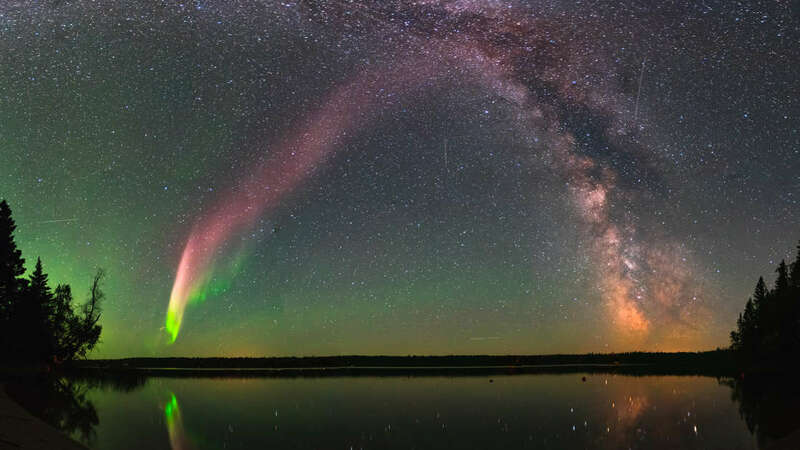 After giving the phenomenon a full investigation, the scientists let STEVE keep its name, justifying it with the backronym "Strong Thermal Emission Velocity Enhancement". Citizen scientists first captured images of the subauroral arc in Alberta, Canada, on at least 30 dates during 2015 and 2016. It’s also been sighted in New Zealand, Scotland, and a few northern US states. The citizen scientists were surprised to find that their new friend in the sky had no formal or accurate scientific classification, so they passed on their findings to Dr Elizabeth A MacDonald and her colleagues at NASA. They used satellites to directly observe the ion flow velocity, as well as ion and electron temperatures, within the structure. Typically, aurora are caused by charged particles released from the upper atmosphere of the Sun. 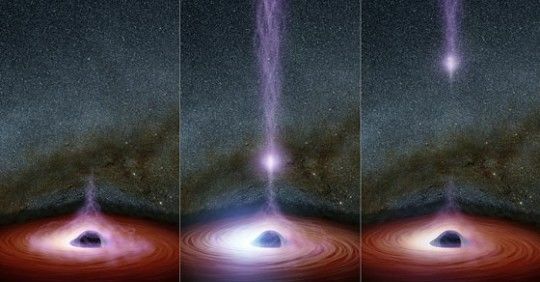 When these high-speed particles smash into the Earth’s magnetosphere, they let out their energy, creating an array of beautiful green, red, and purple colors that swirl and dance in the sky. The effect is most prominently seen near Earth’s magnetic poles. The new study explains that this subauroral structure is slightly different, showing a rare type of subauroral ion drift that’s never been documented before. This creates an effect that is totally distinct to the traditional auroral oval. “This discovery contributes to our wider understanding of the aurora and Earth's magnetosphere," lead author Dr MacDonald, a heliophysicist at NASA, told IFLScience. "That's telling us that auroras are related to this feature at way lower latitudes than we had previously recognized." “Those lower latitudes mean the processes responsible for creating the aurora, that start in Earth's distant magnetosphere, also extend to the inner magnetosphere for these events,” she added. 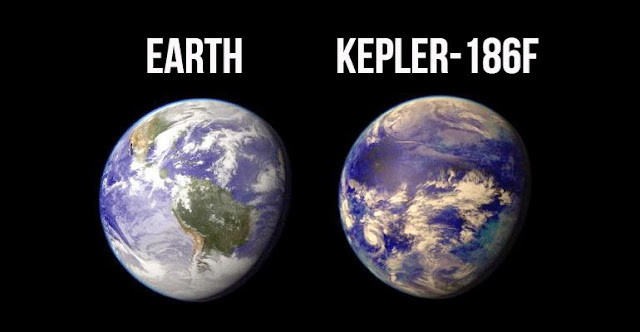 “This phenomena is not fully understood, and not fully modeled because it is smaller than the resolution of the models we have.